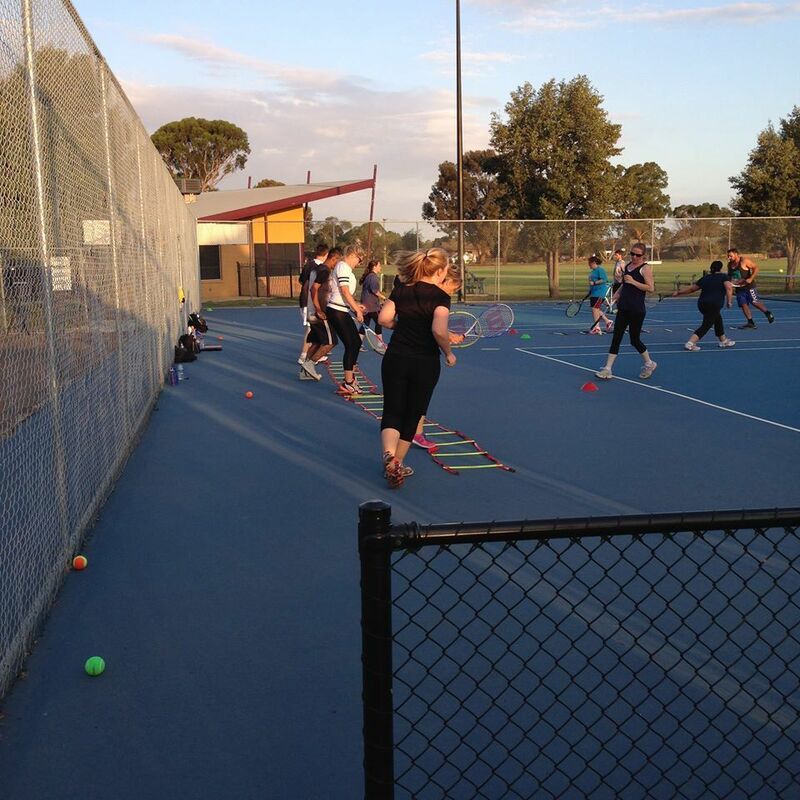 The Tennis Australia program is a tennis program designed specifically to cater for children. 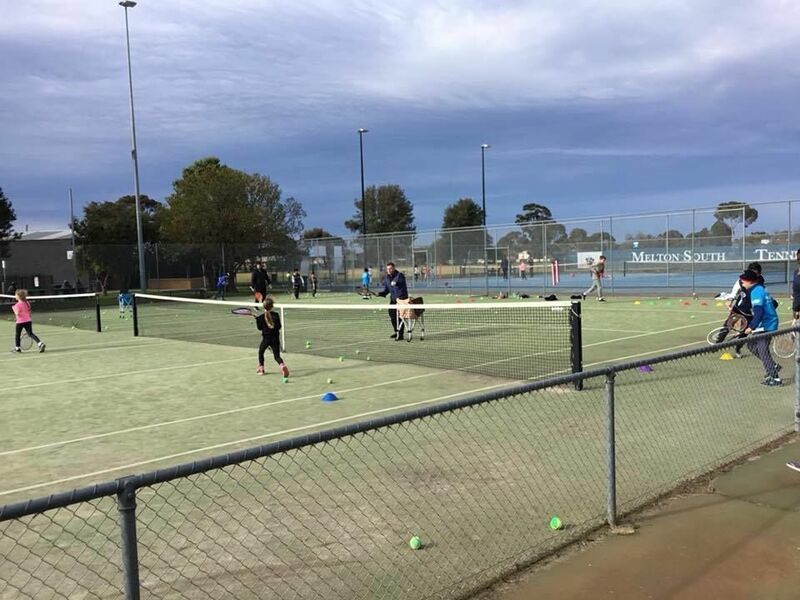 With smaller courts, different rules, modified equipment and low compression balls, children are able to learn the basic skills of tennis, while having longer and more enjoyable rallies than they with standard equipment. 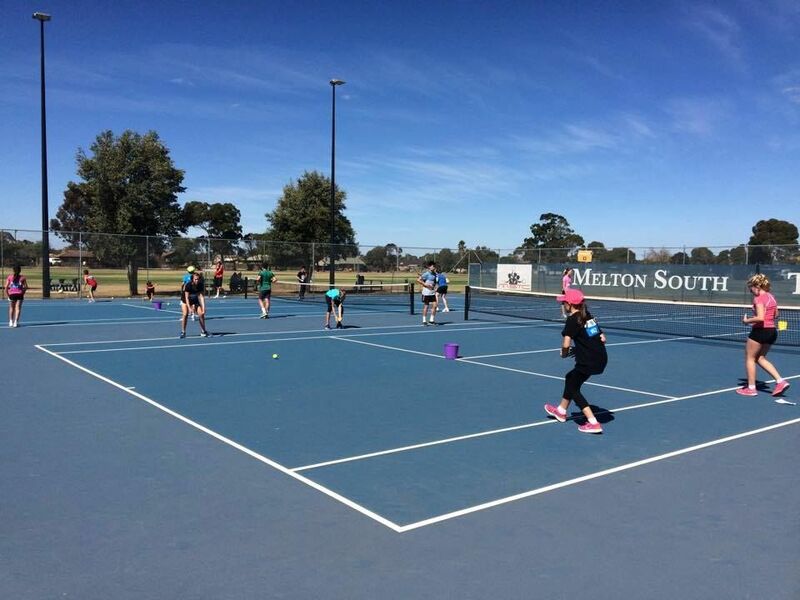 Once the children have mastered the basics in DNTA Hot Shots coaching programs, they are ready to move into playing the DNTA intra-club Hot Shots Match Play at Melton South tennis club. Here the kids will have both the fun of playing tennis, but also learn and enjoy the competitive and social aspect of tennis competition. 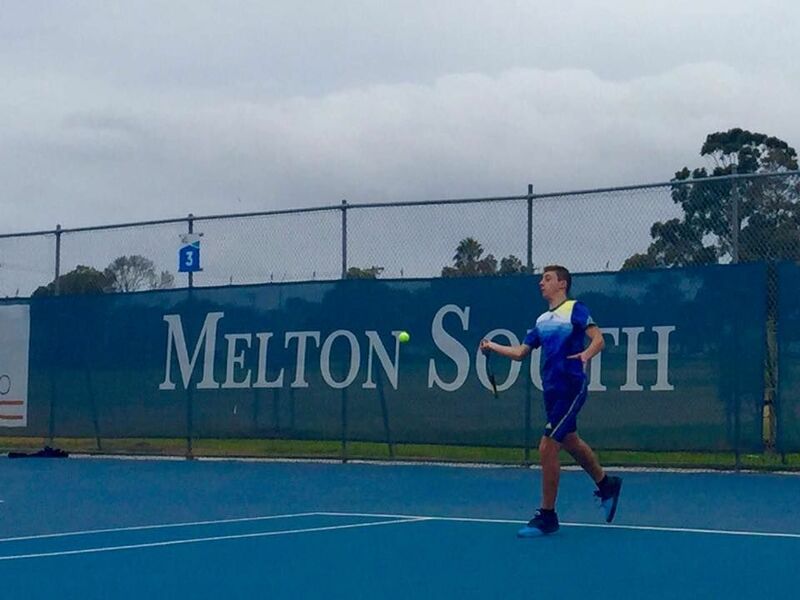 Melton South Tennis Club runs Hot Shots Match Play every Sunday 10 am to 1 pm. If you are interested in your child participating in DNTA Hot Shots Match Play or coaching program. 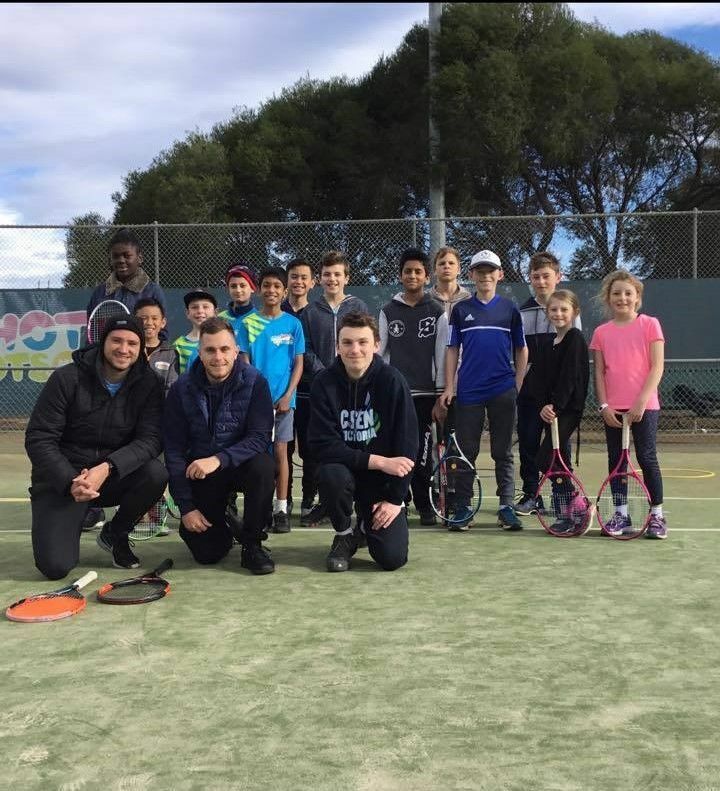 DNTA is excited to offer a new intra-club FAST 4 league, a fun fast way to play competitive and social tennis with friends. Or check out this great video from YouTube, with some of the best tennis players in the world playing FAST 4 tennis. Squads will focus on stroke production, match play and tactics, strength and conditioning.